Flavorwire lists Lives of Notorious Cooks amongst the 50 Essential Novels for Foodies. Second “best-of-type-list” this month… Anyhow, a sort of interesting list. Funny that some guy who thinks he owns the two English words “Great Chefs” wanted to sue over the original title. So petty. At NoveList Bethany Latham gives a run down of seven food-centered historical novels and includes Lives of Notorious Cooks. 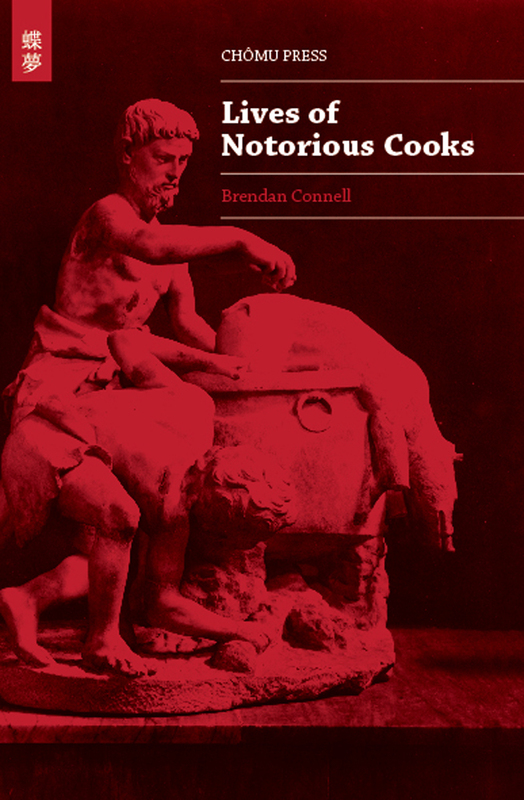 Over at Ijustreadaboutthat, Paul Debraski reviews Lives of Notorious Cooks. Katy O’Dowd has reviewed Lives of Notorious Cooks for the British Fantasy Society website. Sam Moss gives reviews Lives of Notorious Cooks favorably. You are currently browsing the archives for the Lives of Notorious Cooks category.